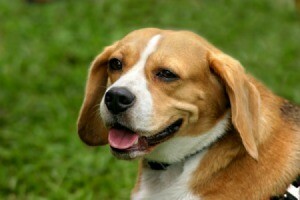 As popular as the Beagle is, it is not surprising to find it as a common mix with other dog breeds. 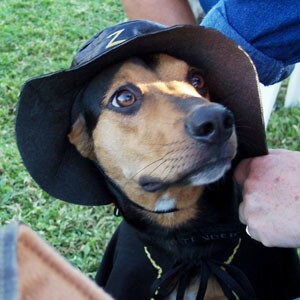 This is a guide about Beagle mix photos. 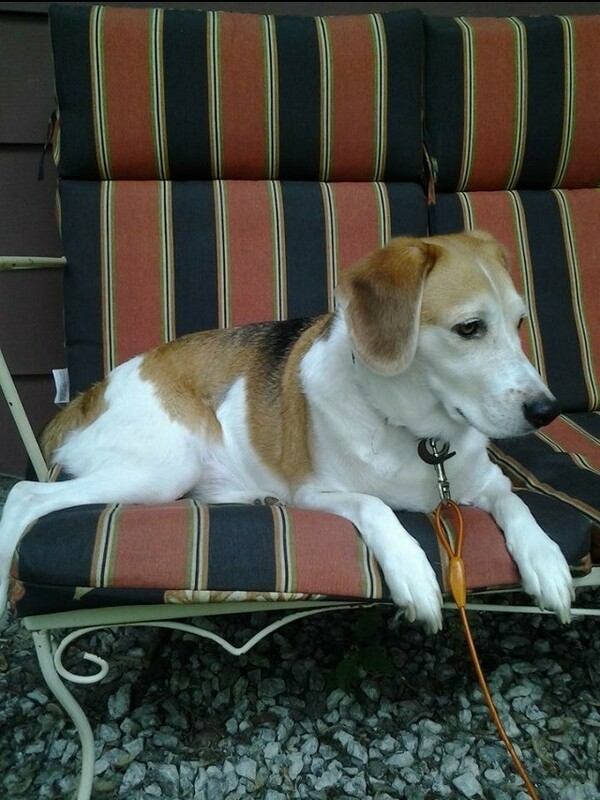 Share Your PhotoCheck out these Beagle Mix Photos shared by the ThriftyFun community!. We were coming home from work on New Year's Day in 2006. As my husband turned onto a two lane country road, he spotted Tatar along with another puppy on the side of the road where someone had dumped them. Krispie is a one year old Beagle - Papillon mix from a friend for a birthday present. 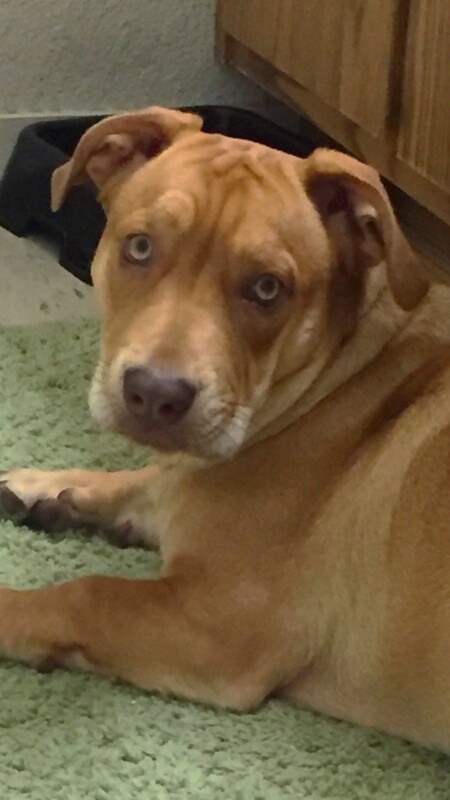 She loves to bark, have belly rubs, run around, eat and just have fun. She is so spoiled! Sasha is 1 year and 4 months old. 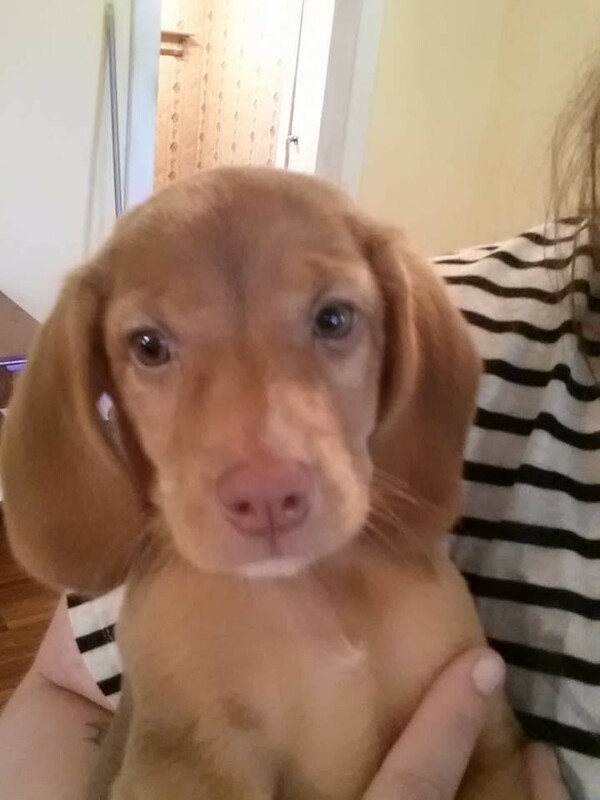 She is a Beagle/Basset Hound/Dachshund mix. 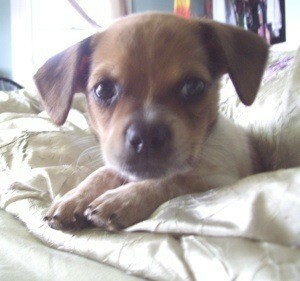 I got Sasha when she was 3 months old on March 14, 2010. She was the last pup of the litter and was so cute, I don't know how anyone could have passed her up. She was born here to our furbaby Maggie who passed about 1 1/2 years ago. 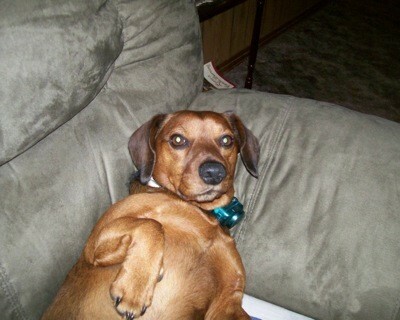 This is my fur sister, Suzy (I call her Suzy Q). She is my mom's fur daughter and best friend! 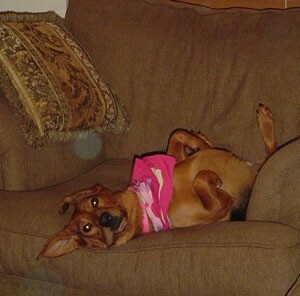 She was adopted in 2011 from a shelter east of Pittsburgh. 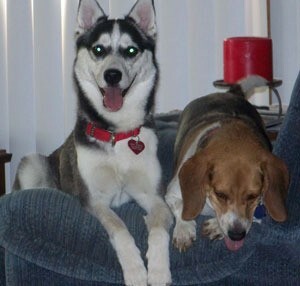 Sadly, around our area, Beagles that can't hunt (or breed good hunters) frequently end up in shelters. We think this is what happened with her. 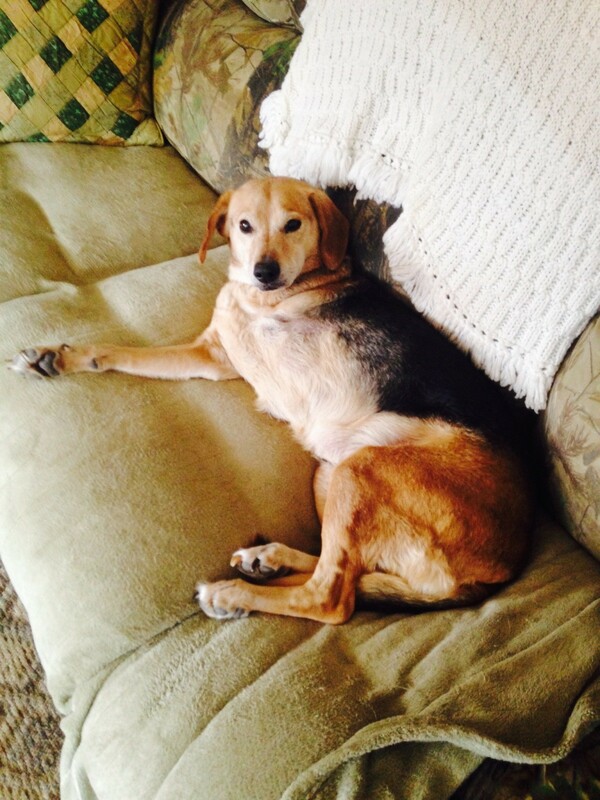 Sassy is 6 years old and a German Shepherd/Beagle mix. I had been begging my mom for a dog since I could talk. We moved to California, then to Michigan. She took my brother and I to camp, then rushed us home afterwards, saying it was an emergency. I got her from a rescue. She likes to chase her tail, cuddle, and hide in the weeds and jump out at you. 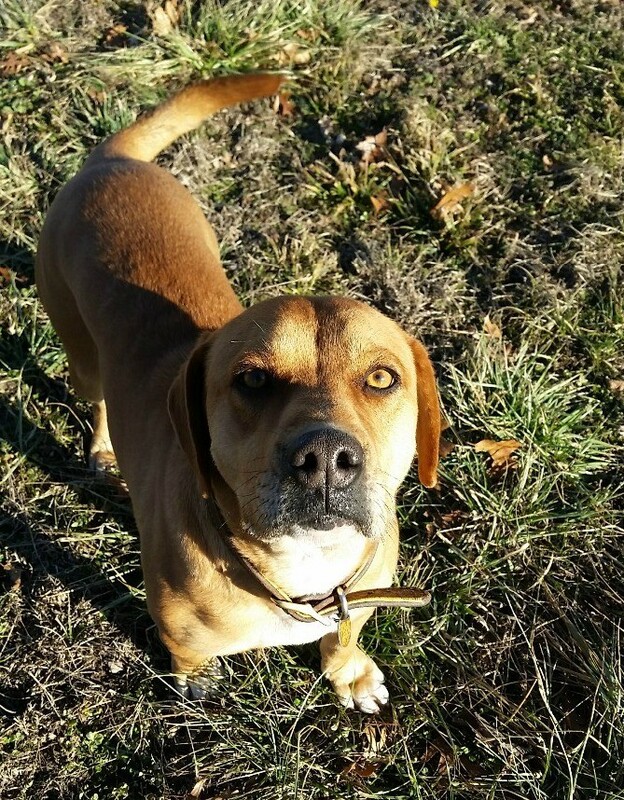 Luigi is a beagle hound mix that likes to run, play, dig, etc. Gracie or Grace is about two years old! 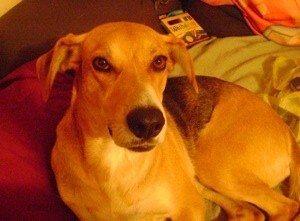 She is a Hound/Beagle Mix, maybe even Golden mix! She was dropped off one evening from a woman who cared enough to scoop this dog off the highway, while it was limping along from starvation. I found him on the side of the rode at 6 weeks old. 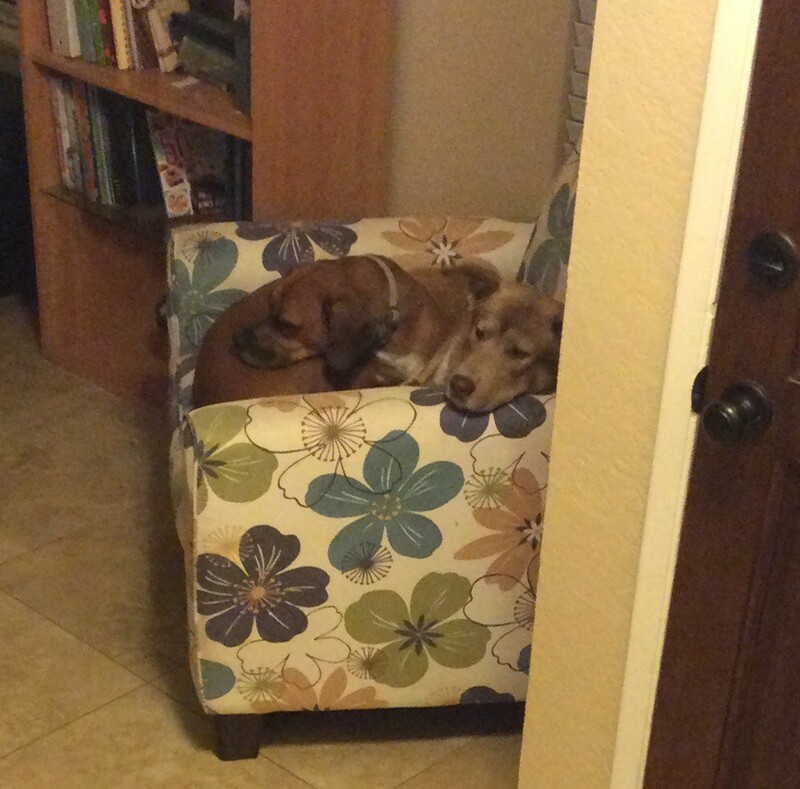 Through a pet rescue called Marley's Mutts. She loves belly rubs and play wrestling with my 19 year old grandson Andrew. A family friend's dog had a litter and the owner couldn't keep them all so we got Brina on Valentine's Day 2011. She likes to play with the puppy and kitten, go for walks, and cuddle. 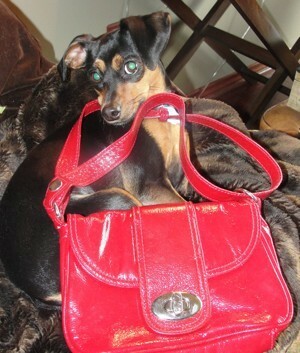 AVA is a 1 year old Min Pin, Beagle, Chihuahua. 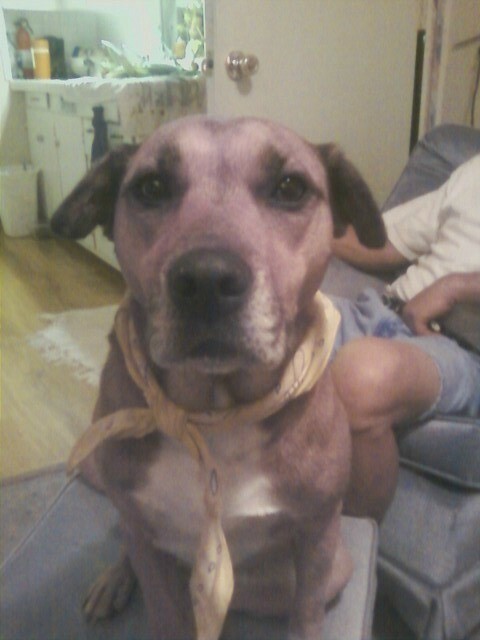 She likes to play with her rope, eat socks and she loves purses. We got him at a pound three years ago. He likes to run what we call, doggie laps. She was a rescue 2 years ago. She likes to chase toys. Dottie is 10 weeks old. 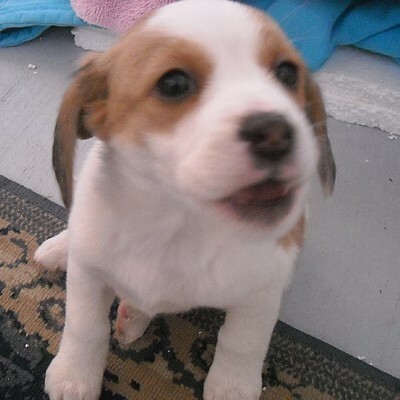 She is a Jack Russell, Beagle, Chihuahua mix. We got Dottie about 3 weeks ago, she already has a great little personality. 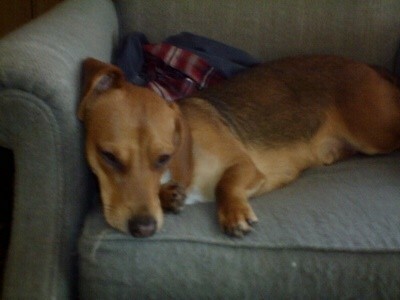 Brady-Moss is 2 years old and a mini long-haired Doxie/Beagle mix. I had just lost my Golden Retriever of 11 years and a friend called me on the phone to come to their house and see one of their pups. Annika is a year and 3 month old Husky/German Shepherd mix. 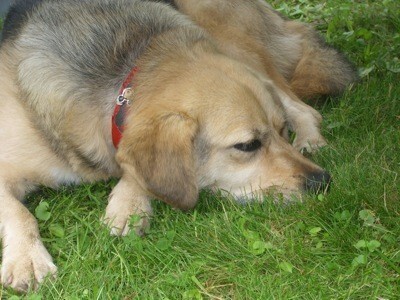 Garth is about 4 or 5 years old and is a Beagle mix. Annika came from my brother who after getting her realized he is not a dog person. We adopted Garth from our local no kill shelter. They love to play with each other and the cat. Cody is 10 months old. 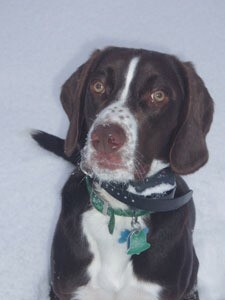 His dad is a Beagle and Mom is a Springer Spaniel. We got Cody from a classmate of our daughter's. 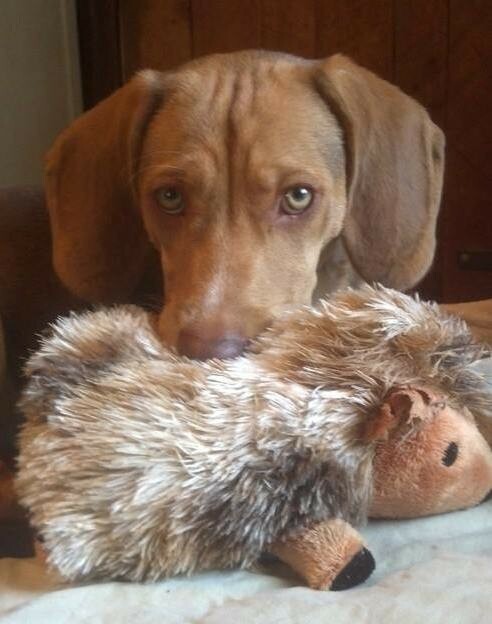 Tobias is a 1 1/2 year old Italian Greyhound/Beagle mix. I got Toby when he was 8 weeks old from a neighbor whose dog had a litter of pups. 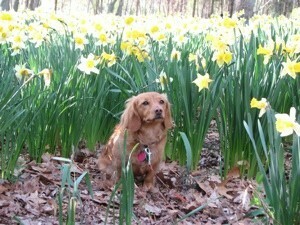 Sadie is 6 years old. We aren't sure what breed she is. Some say Beagle and Basset, some say German Shepherd and Basset/Beagle. We don't know. 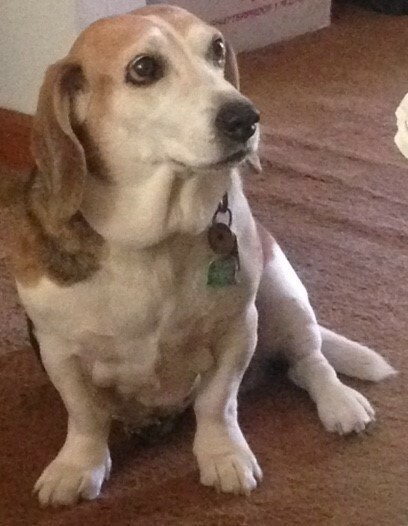 This is CoCo, she is 7 years old and a Beagle/Corgi mix. 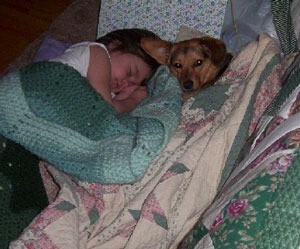 We rescued CoCo from the SPCA on December 19th 2004. Our local SPCA rotates the dogs back a row each day until they reach the last row and then they are taken to be destroyed.